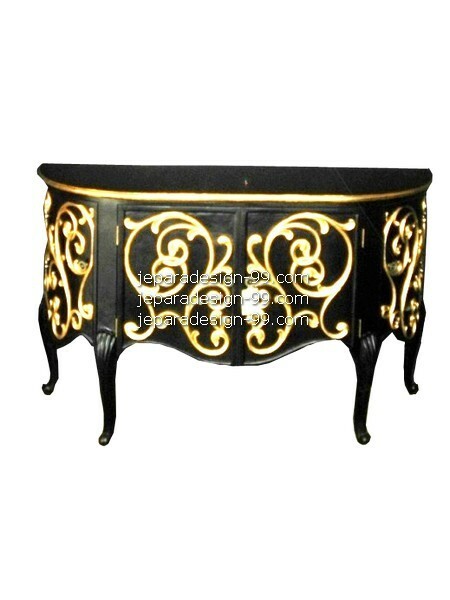 Nice swirl as the ornament beautify this black buffet. 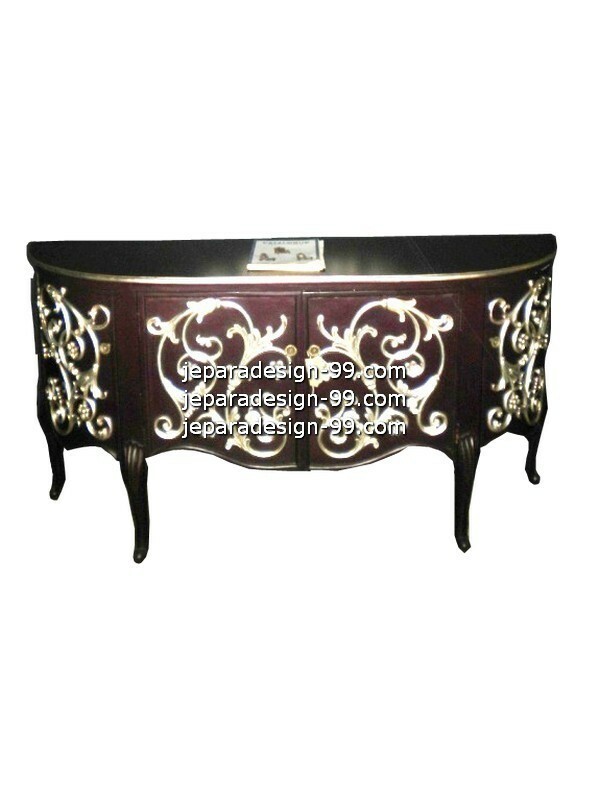 You can place this buffet in your bedroom or any room of yours since it is easy to match it with your other interior furniture. 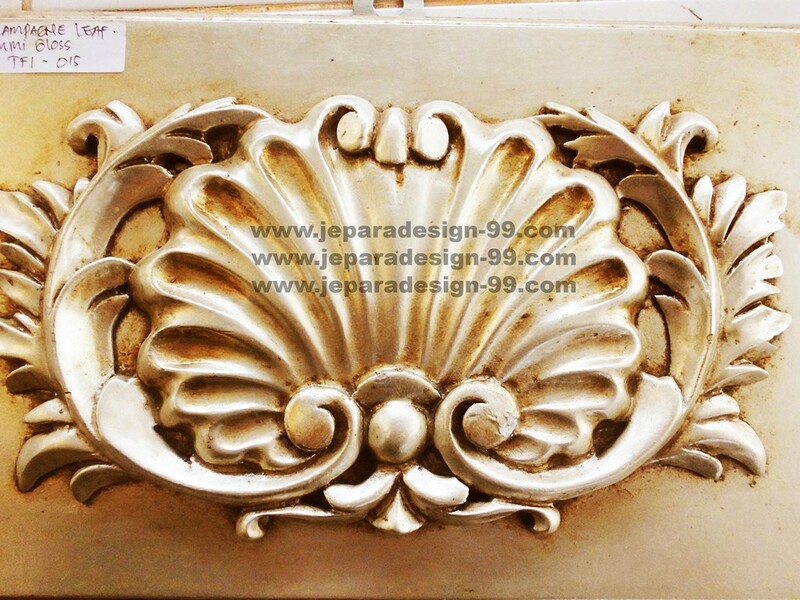 This basic shape of buffet is same with one of our models, we just tray to embellish it with different style of carving, and we colorize it with silver. As the highlight of the carving we chose black in contrast with silver. 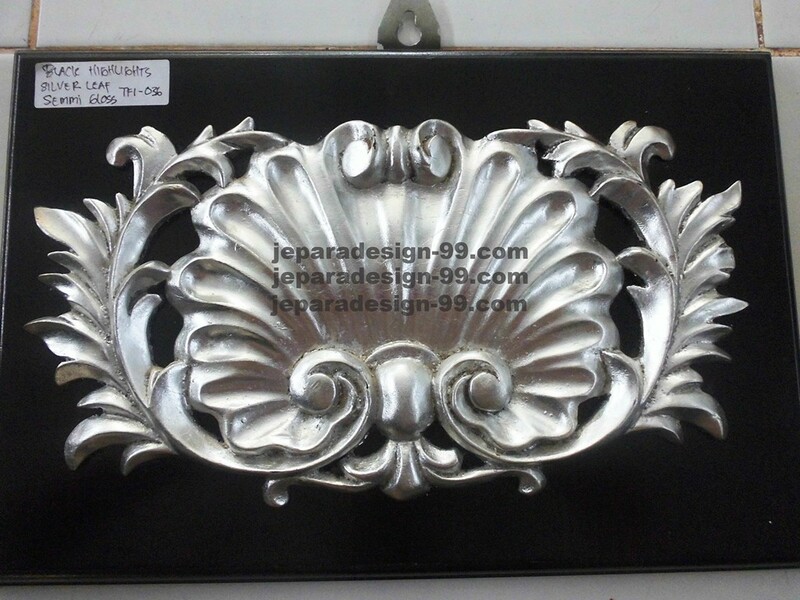 This buffet was painted in maroon as the higlight and silver for the carving ornament. 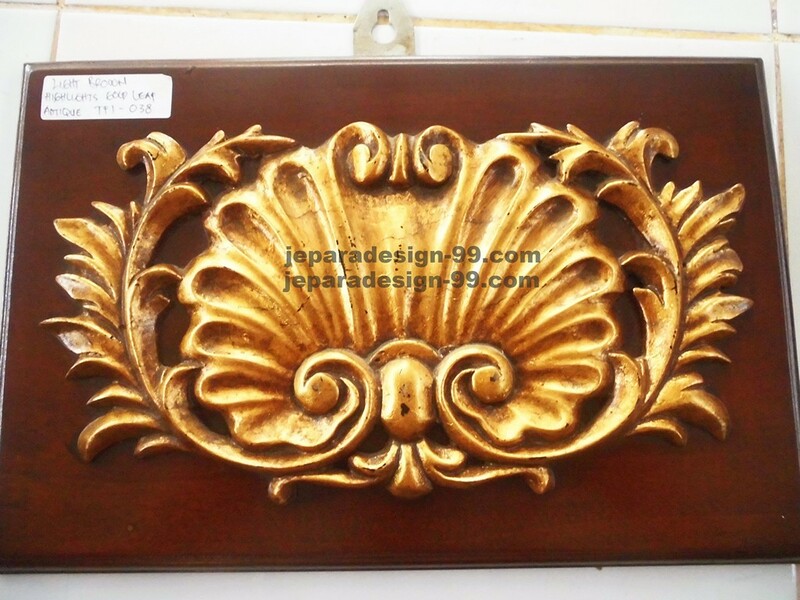 It was made from kiln-dried mahogany by our well experienced carpenter to furnish home that has classic style of interior. 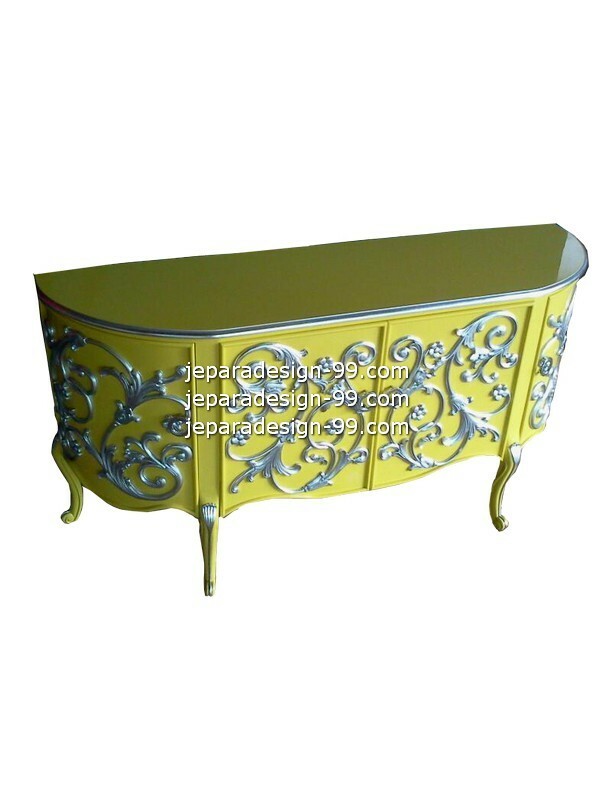 We painted this French style buffet with shabby yellow color for the highlight and for the carving ornament we used silver. 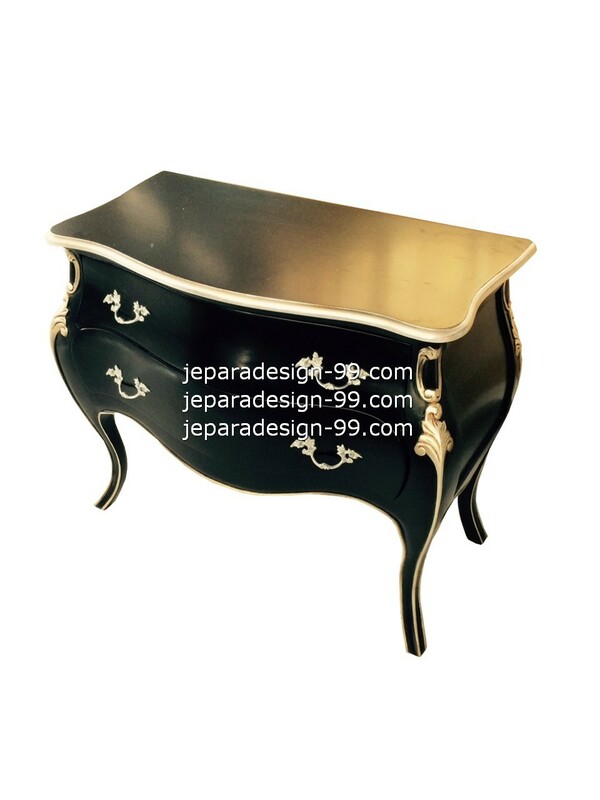 A suitable buffet to decorate home with luxury as the style of the interior. 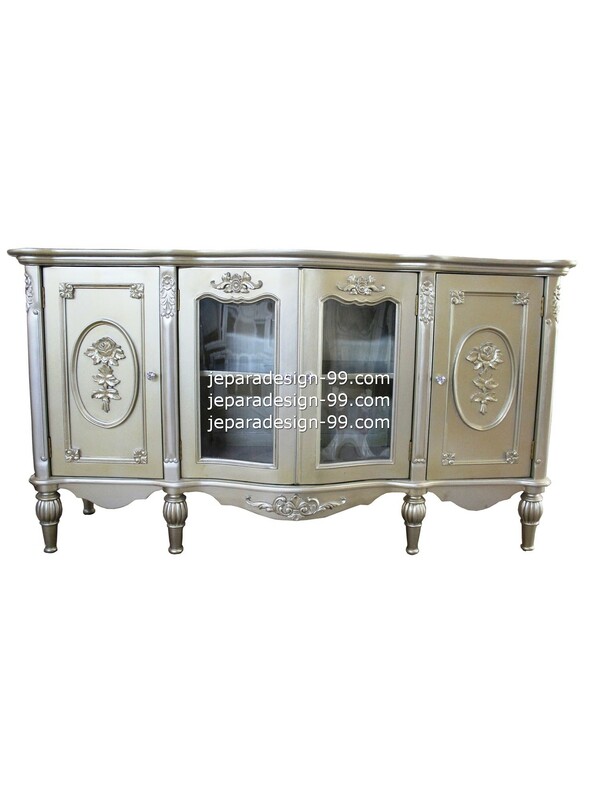 We have classic buffet with four doors and painted in silver to decorate your home. 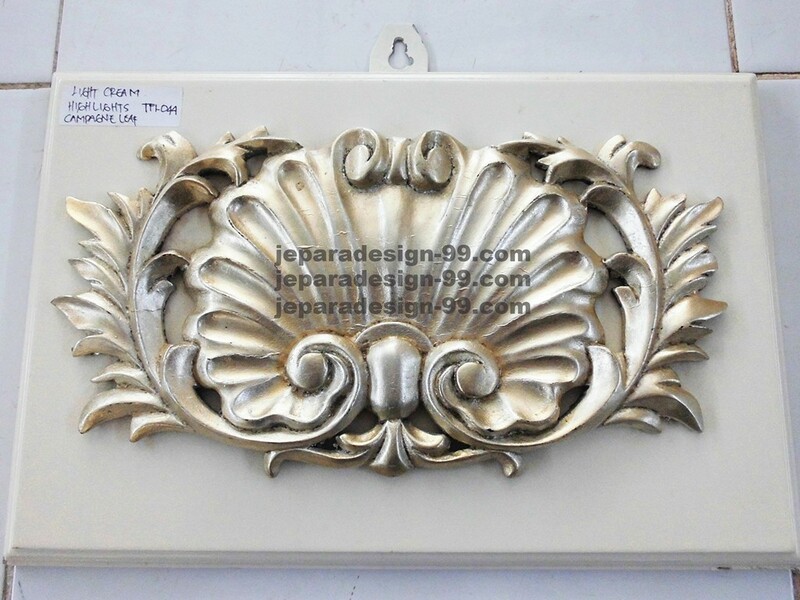 We furnished the two outside doors with carving of flower and provide other two doors with glass. 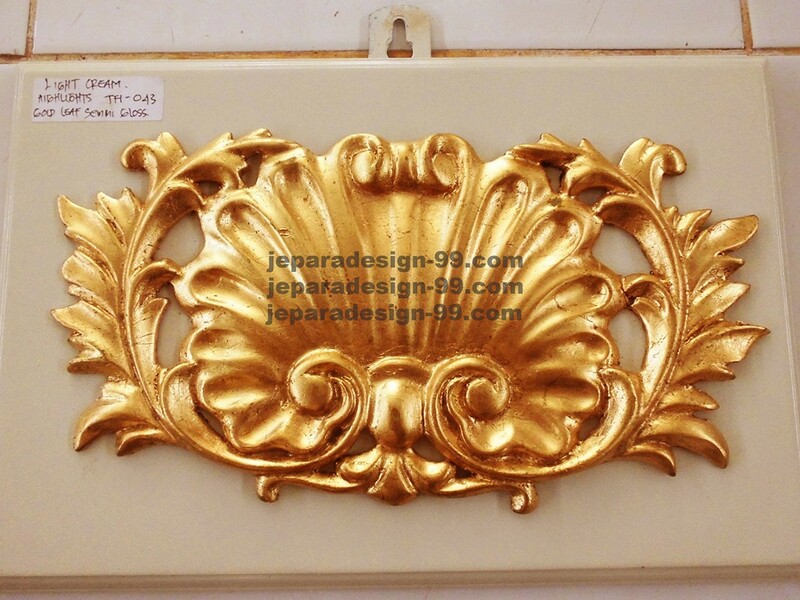 This buffet definitely will be stunning and giving your room a luxurious accent. 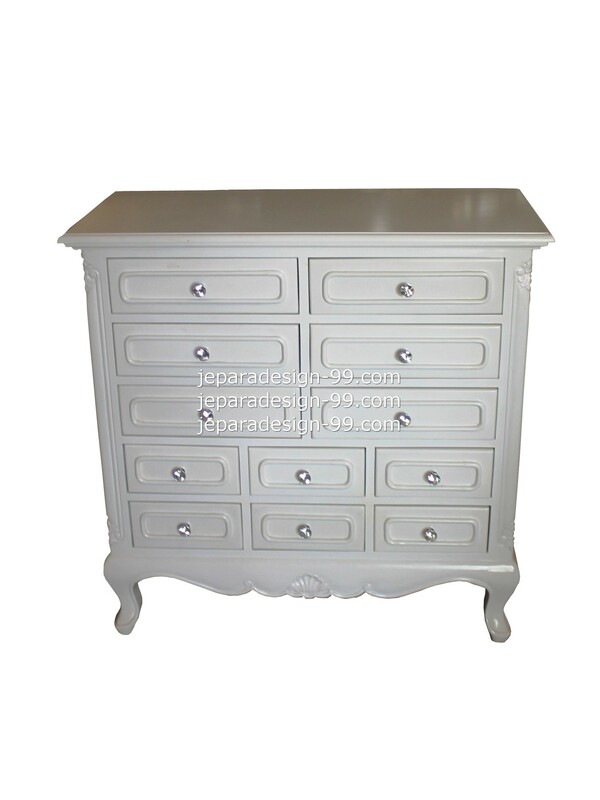 We present shabby chic style in this chest of drawers. 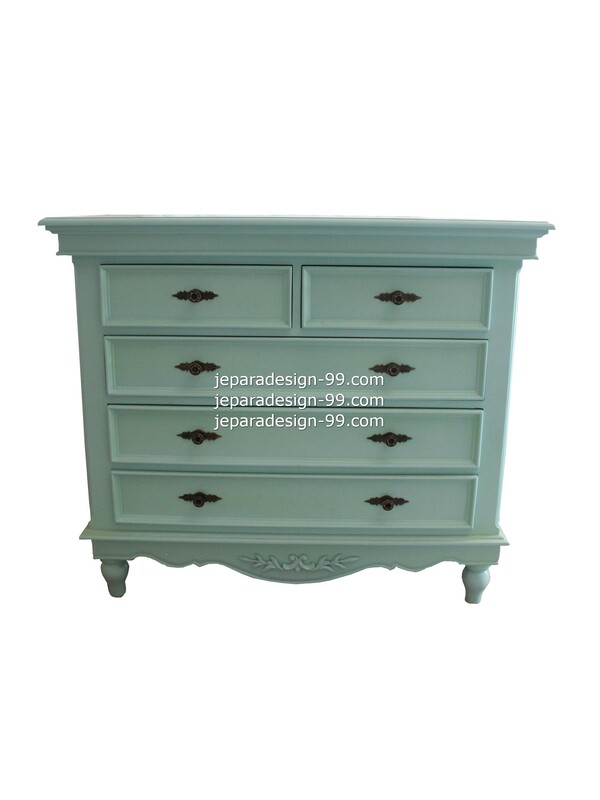 We painted it with light tosca, a calm color that easy to fit with wallpaper color or other furniture. 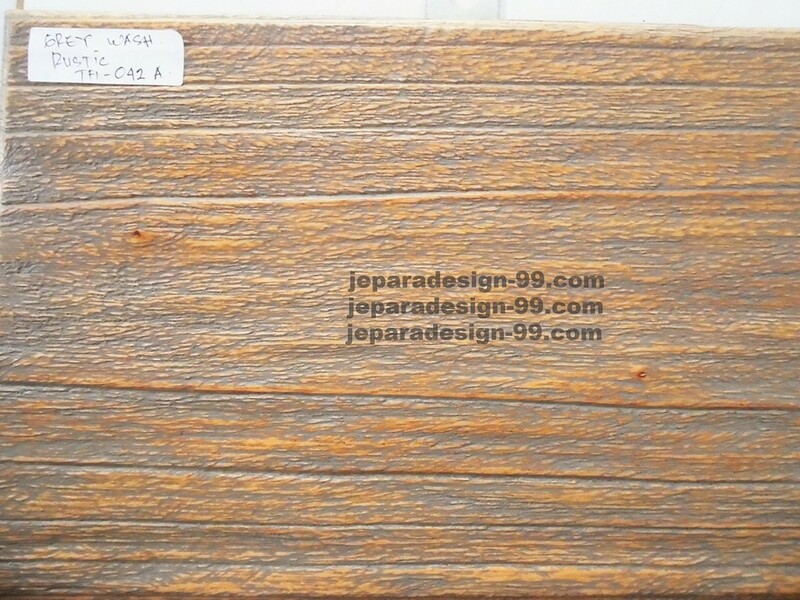 It was made with minimal carving and to emphasize the classic accent we use classic style for the handle of the drawers. 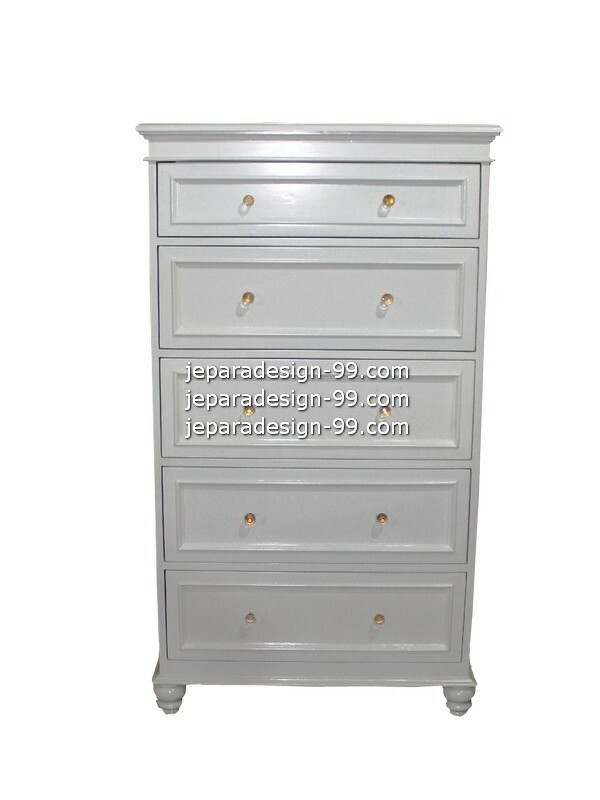 Here it is,another model of our chest of drawers. We made 12 drawers to store your goods and finished it with white. In order to give luxury accent, we use round diamond handle for the drawers. This chest of drawers has simple design without many ornaments on it. 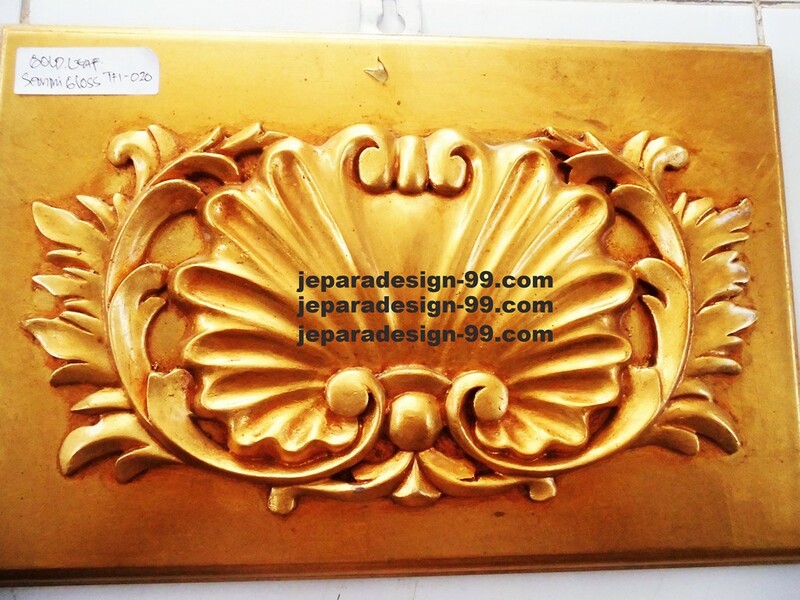 It is suitable for both modern and classic style interior. In this chest of drawers, we made five drawers and gave two handlers for each drawers. 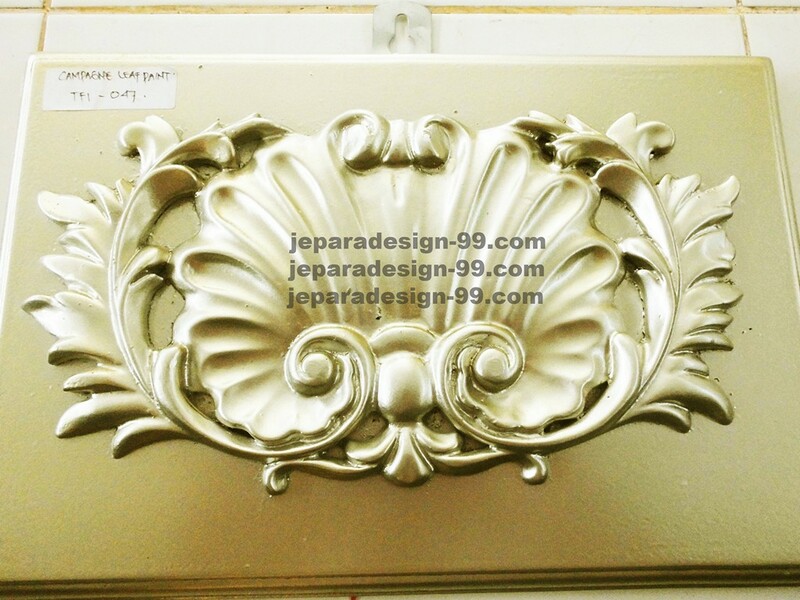 We painted it with white, a clean and elegant color that is suitable to combine with others furniture color in the room. This black chest of drawers has two drawers and every drawer has two handlers. We use black as the highlight and silver for the boders also the carving, it made this drawers looks beautiful in that combination colors. 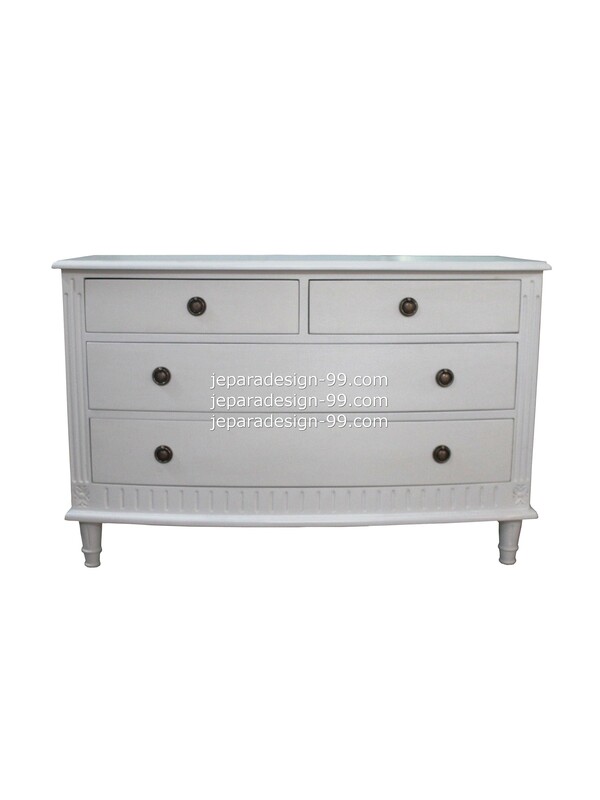 A perfet chest of drawers for your goods.